Timothy Horne O’Dowd passed into the arms of our Lord on January 10th, 2019. He was a native Texan born in Waco, raised in Houston. Timothy had been diagnosed with diabetes and esophageal cancer within the last few years. He fought bravely and never gave up. Timothy is preceded in death by his father Woodrow Wilson O’Dowd who also died of esophageal cancer in 1996. His brother Michael died of lung cancer in 2004. And his beloved mother Anna Grace died in 2011 at the age of 94. 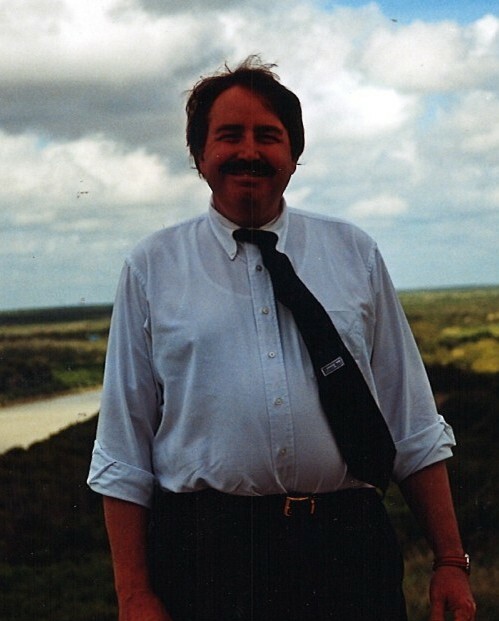 Timothy worked for the Social Security Administration for over 40 years and loved his work. He was a dedicated public servant who performed his duties with the highest moral, ethical and compassionate standards. His concern for others lead to his rise in the union where he became Regional Vice President of the American Federation of Government Employees. Tim was a kind and gentle man with a quick and beautiful smile. He will be often remembered and missed by many. He is survived by his partner and best friend Marianne Martinez, his niece and her husband Kelley and Jim McAllister, their children Ryan and Camryn McAllister and sister-in-law Olene O’Dowd. Tim will be buried at the Calvary Catholic Cemetery in Laredo, Texas.